Helps satisfy the appetite of backyard wildlife. 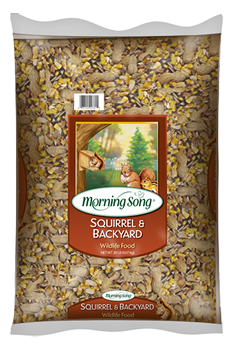 This blend helps you enjoy squirrels and other wildlife while creating a diversion to reduce competition at your wild bird feeders. For use in a squirrel or table feeder.